This book should be on everyone’s wish list. Crimson Tree Publishing is pleased to share the new release of GOBLINWRAITH by Tamara Grantham! Fans of The Olive Kennedy M.D. Series will be super excited to learn more about Heidel’s story. Be sure to grab your copy this week while it’s only $2.99 on Amazon! 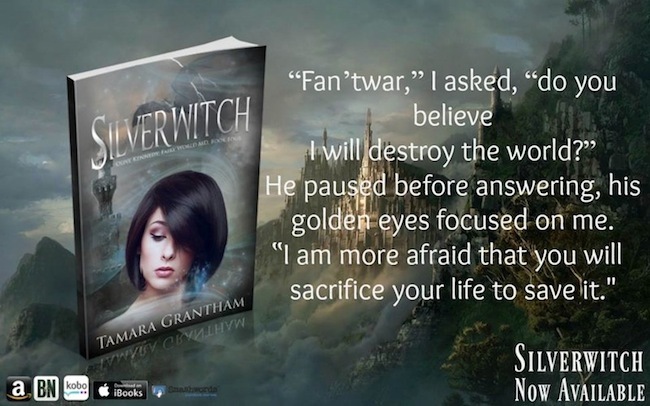 Have you gotten your copy of SILVERWITCH yet?